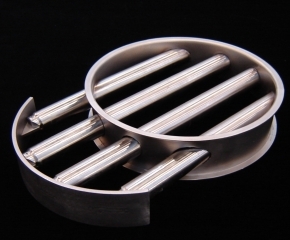 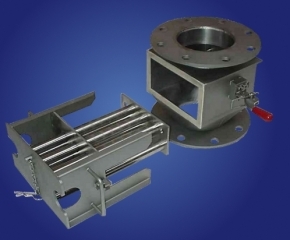 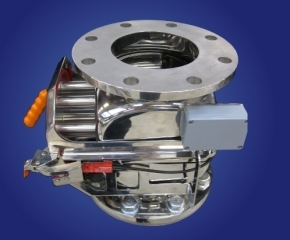 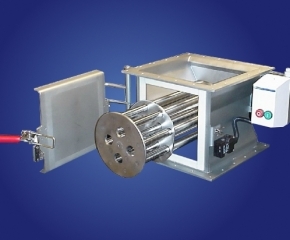 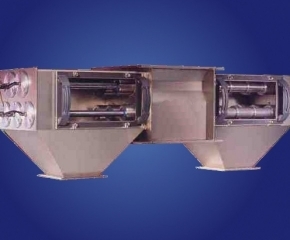 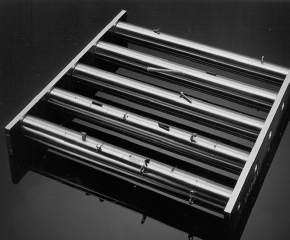 These magnetic separators filter undesired ferromagnetic (Fe) metal particles – such as iron and steel – out of granulates, powders and fibres in free-fall systems. 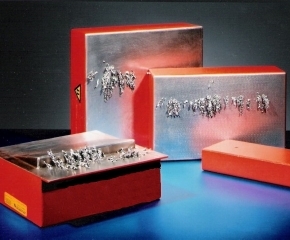 The strongest magnetic systems even filter out weakly magnetic particles, such as processed stainless steel. 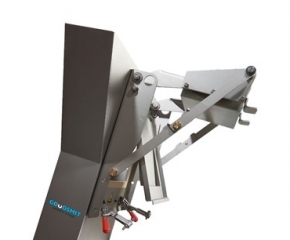 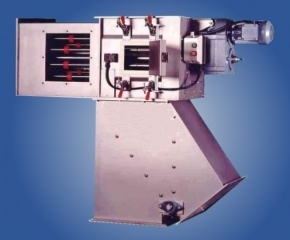 Magnetic separators prevent contamination of your end product and unnecessary damage to injection moulding machines, extruders, mixers, grinders and other equipment.